took your suggestion on the text. 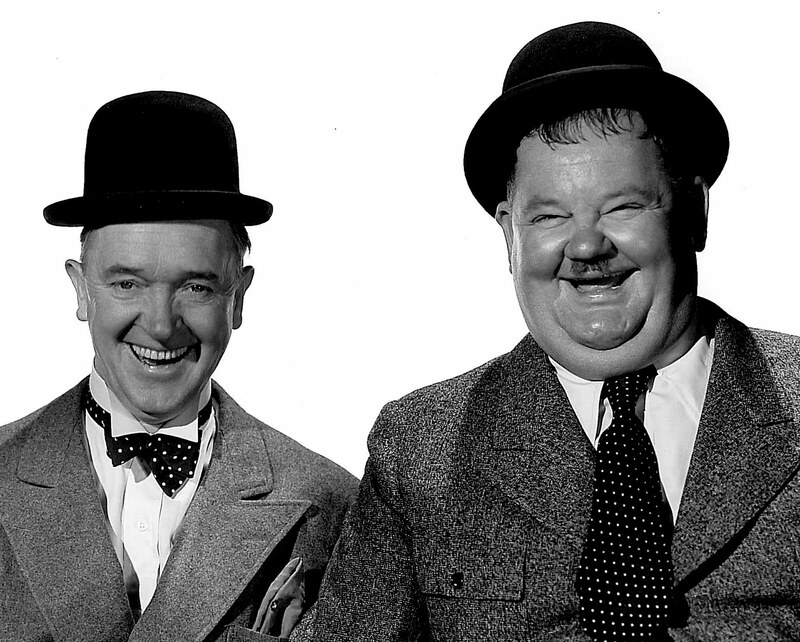 Do a Laurel and Hardy one. i like the second pic best, will see what i can do with it. "you never know what you're gonna regret"
:-) Awesome!!! Rep and I'm using this bad boy.